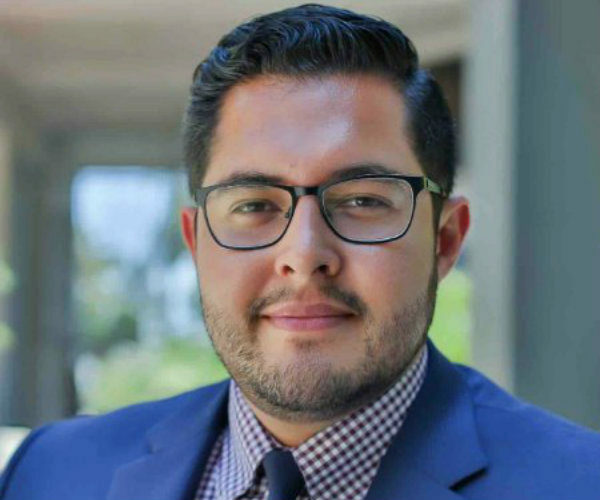 Jonathan Macias has found that Wharton’s EMBA program has already helped boost his LA-based real estate company. Growing up in Los Angeles, Jonathan F. Macias, WG’18, was surrounded by entrepreneurs. 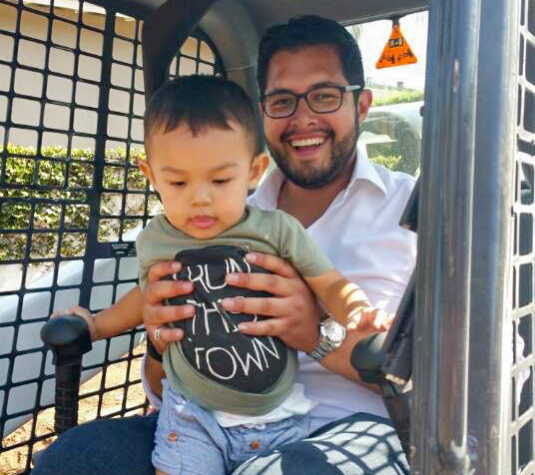 A first-generation American, his parents immigrated from Mexico and his father ran a small construction business. Jonathan majored in entrepreneurial studies in college with the goal of starting his own business. Several years later he launched Macias™, a real estate development, investment, and operations firm, in partnership with his father. While getting an MBA was a lifelong interest, Jonathan still debated going back to school. After all, he didn’t need the degree to continue to grow his company or raise money for his private investment partnership. However, he knew that growing up in a “scrappy entrepreneurial environment” wasn’t the same as a formal business education. “I wanted to gain knowledge that would benefit my company and expand my social network with equally ambitious classmates,” he said. Jonathan recognizes the Wharton brand as a key value for entrepreneurs seeking to establish themselves within an industry such as real estate. “There is a different perception about your abilities when the Wharton brand is attached and that goes for people you work with, clients, and even banks. There is a ripple effect in how people view you,” he said. “Being an entrepreneur can be lonely because you are always working and making all the decisions at your company. At Wharton, I’ve greatly expanded my network and am connecting with classmates from many different backgrounds and industries. They share their insights, which has helped broaden my perspective. It is changing how I look at the world, how I react to it, and how I engage in it,” said Jonathan. “The biggest reward is that I am becoming a better analytical thinker in how I solve business problems, which drives performance. And by performance, I am talking about the bottom line. The value can easily be measured. This program is paying for itself,” said Jonathan. As for managing the time away from his company and family, Jonathan stresses the importance of having support in place to make it work.